Choose this exam if you want to stand out from the crowd and show the world you know how to use Sage. Proof that you are a competent Sage user. 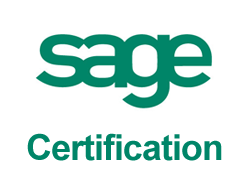 We are one of the largest independent, certified trainers of Sage in the UK. We are one of the few training providers that are also practising accountants with up to date experience. We offer a hands-on learning approach that also leads to a certified qualification. We have an excellent pass rate for our students. We train in small classes of up to eight students, ensuring all students get quality training. We train on the latest software. We have excellent training facilities that are easy to get to by both car and train – a short distance from Cardiff. We offer to bite size training for businesses that don’t want a general classroom course. We tailor make the training for them and can deliver it at their premises too. Please check our Student Results page to see their performance the past year. FMAAT, MICB, CB Dip, PM Dip. 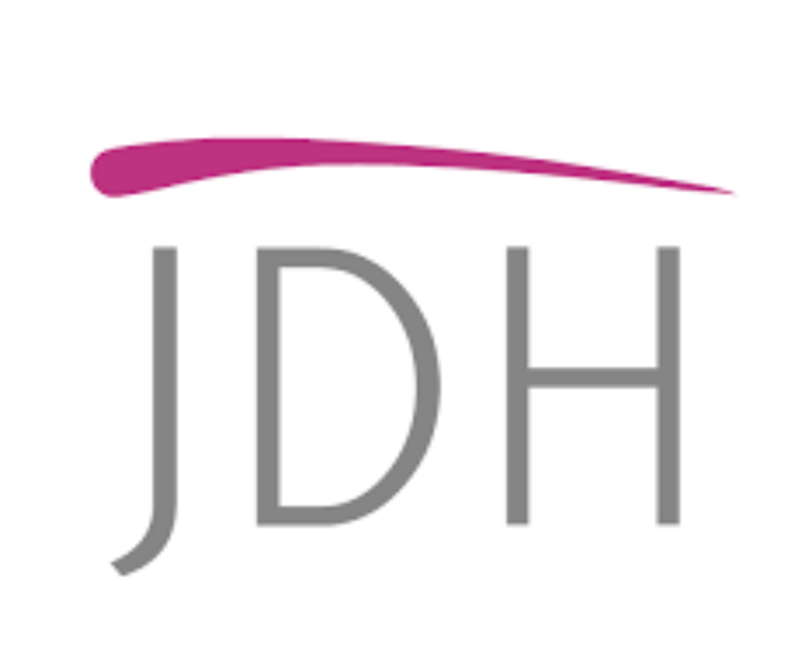 Owner of JDH. Completed AAT in 2003, became a full member in 2005 and a fellow member in 2011. More than 10 years’ experience in bookkeeping and accounts. Qualified and licenced to practice accounts and tax. Also, trains students in our company JDH Training. We provide 45 days free support after you complete one of our courses. This allows you to ring our helpline regarding any questions you may have about the course you attended.